The smart way to create a compassionate and professional private practice, hosted by private practice IBCLCs Annie Frisbie and Leah Jolly. Have you ever wondered when everyone around you is going to realize that you’re the worst lactation consultant on the planet? Well, we have! 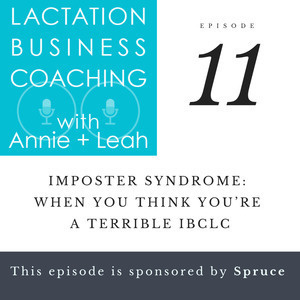 It’s called imposter syndrome, and we’re pretty sure this is going to be a terrible episode on the topic where you figure out we have no idea what we’re talking about. How does it affect your work? By sharing it, we can fix it. *This episode is sponsored by Spruce. 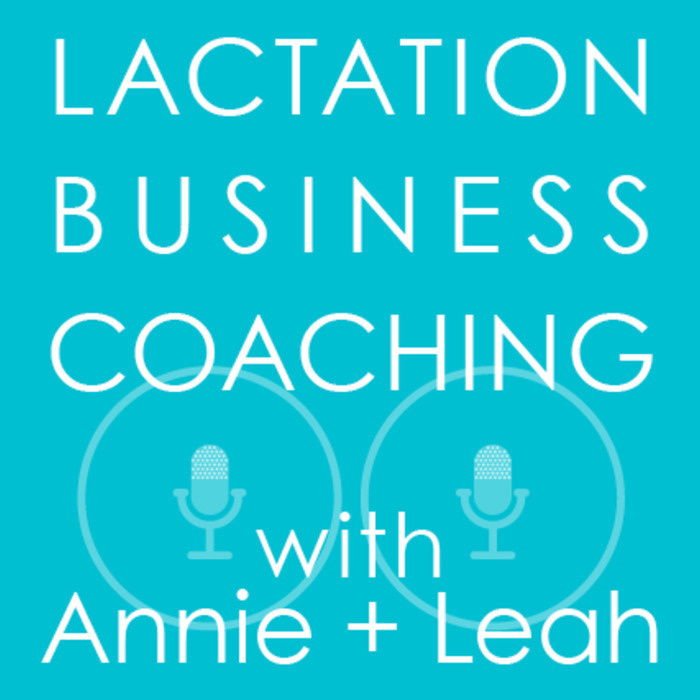 Mention Lactation Business Coaching when signing up for Spruce and get a free month! Leah Jolly is a private practice IBCLC with Bay Area Breastfeeding in Houston, Texas. Annie Frisbie is a private practice IBCLC serving Queens and Brooklyn in New York City, and the creator of Paperless IBCLC. Many thanks to Stephanie Granade for her production assistance, and to Silas Wade for creating our theme music.